This Is Part 9 Of Our 10-Part Fuel For Amazon Series On Everything You Need To Know To Understand Your Position With The World’s Largest Retailer And How We Can Help. Seeing stars? Well you should be. 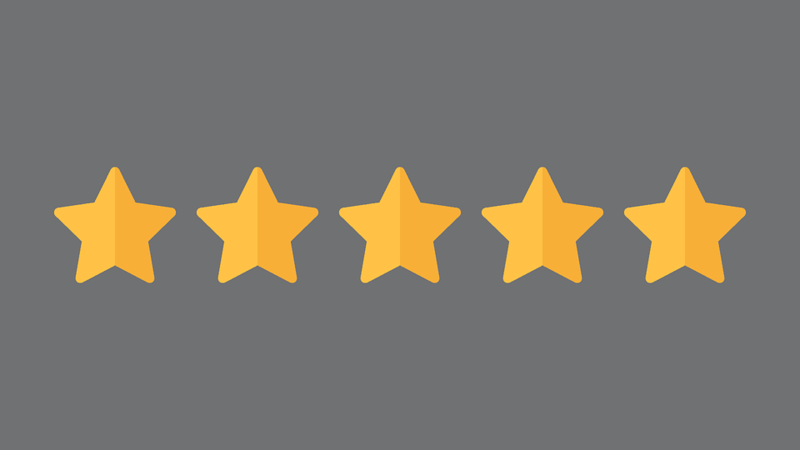 Those yellow stars denote how your customer has rated your product and service overall. The numbers speak for themselves – customer reviews and answered questions. The customer reviews you can prompt for and you should. When and why. Well after a customer has received a purchased, received and you have asked nicely for a review. If you received a good review make sure you say thank you! If you didn’t receive a nice review respond speedily to the customer via their address and try to resolve whatever it is they take issue with – quality, size, speed of delivery. You name it. And then learn and incorporate into building a better product page. Got a customer question? Then speedily to it. Then take on board what has been asked and seek to incorporate into a better product page. Also, Amazon has strict review policies. Don’t try to be clever and get around it – it won’t work.